Gurugram (Haryana) [India], June 8 : In a recent development in the murder case of seven-year-old Prince at a private school in Gurugram, the Central Bureau of Investigation (CBI) has taken help of bus conductor Ashok to look into the role of local police, who were involved in misleading the murder investigation initially. 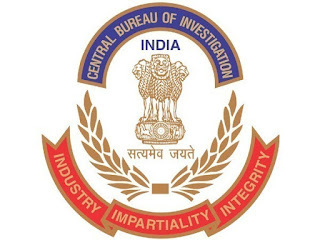 CBI will file a supplementary charge sheet regarding the same next month. Ashok was earlier arrested as the main accused in connection with the murder, but was acquitted later by a special court due to lack of evidence. Later on, CBI took into custody the prime accused, a Class XI student, last year on the charges of killing the Class II student. Earlier this week, the Punjab and Haryana High Court rejected the bail plea of the Class XI student. Prince was found in a pool of blood with his throat slit inside the school premises on September 8, 2017. The Juvenile Justice Board had earlier on December 20 ruled that the 16-year-old accused will be tried as an adult.